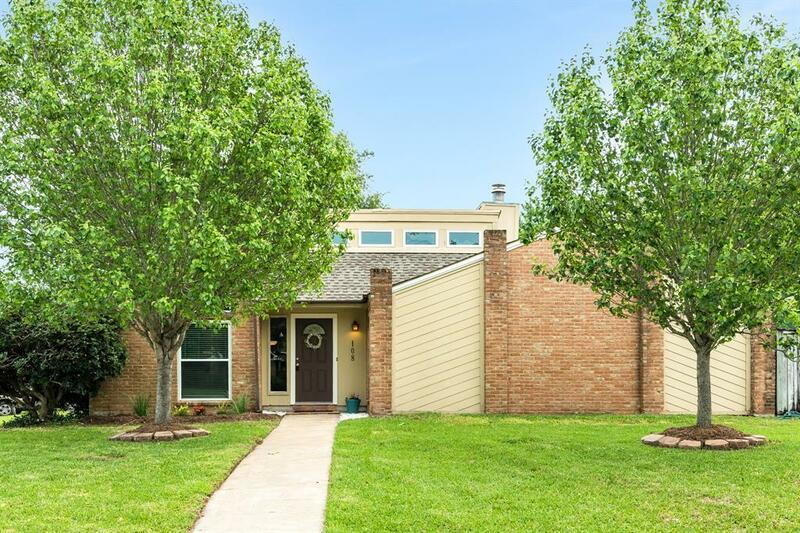 Super cute one story within walking distance of Bess Brannen elementary. 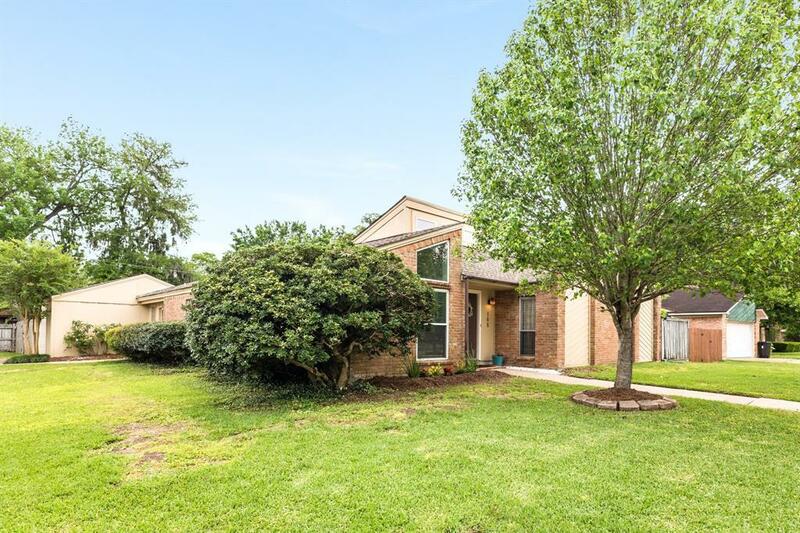 This lovely home features a high ceiling in the living room with Saltillo tile, fireplace, and views to the screened enclosed patio and salt water pool. You'll love the abundance of natural light in this home and the master bedroom is split from the secondary bedrooms. The 4th bedroom could also be a nice study. There is a formal dining room creatively used as a music room/study for their high school band student. 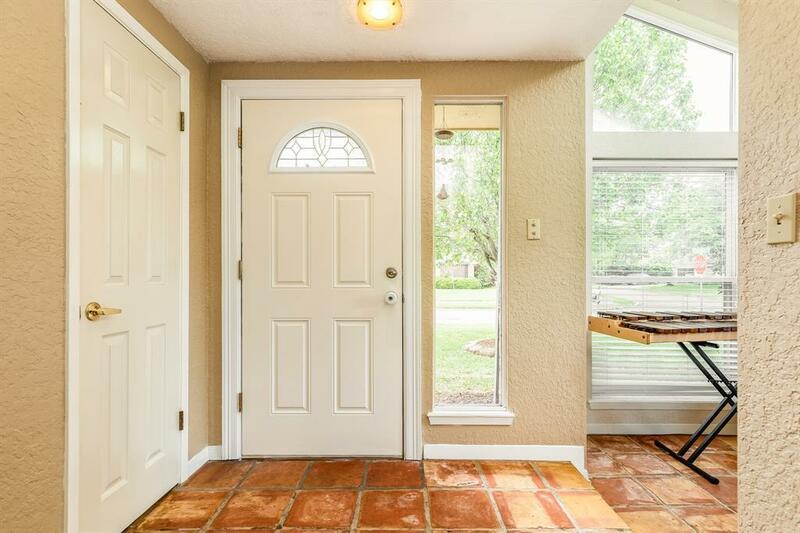 The sunny kitchen and breakfast room also have views of the enclosed patio and pool and Bluebonnet park across the street. Roof replaced in Sept 2016. 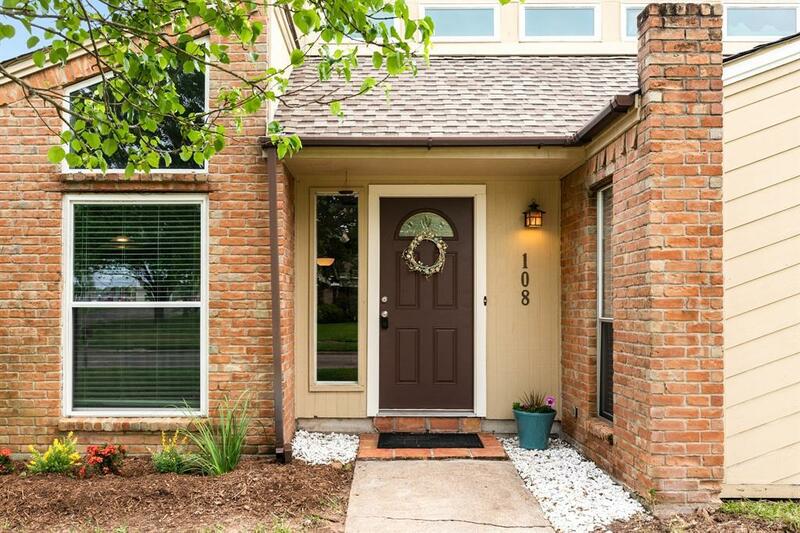 Don't miss the opportunity to make this wonderful home your own. Call today for your personal showing.